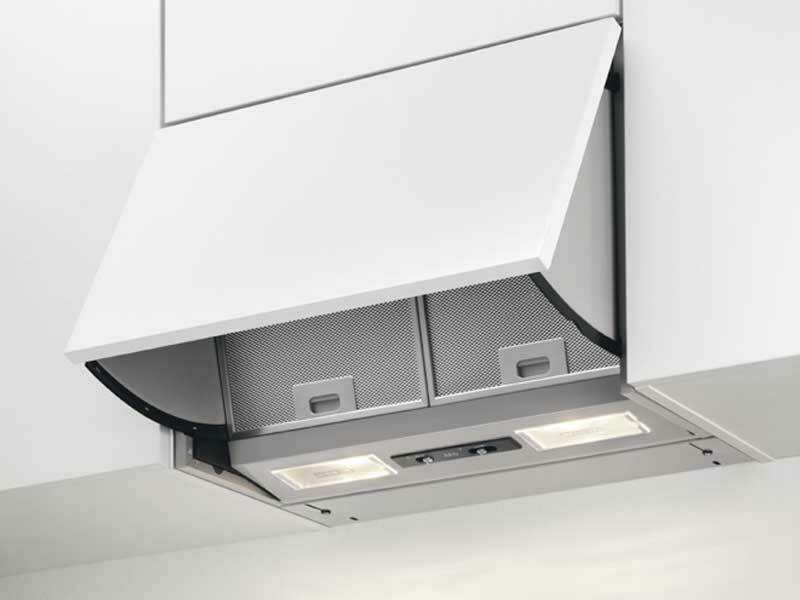 Hidden in the unit over the hob, this discreet hood is only visible when it needs to be; it can be smoothly flipped open to activate the extractor while cooking and then pushed back into place when idle. 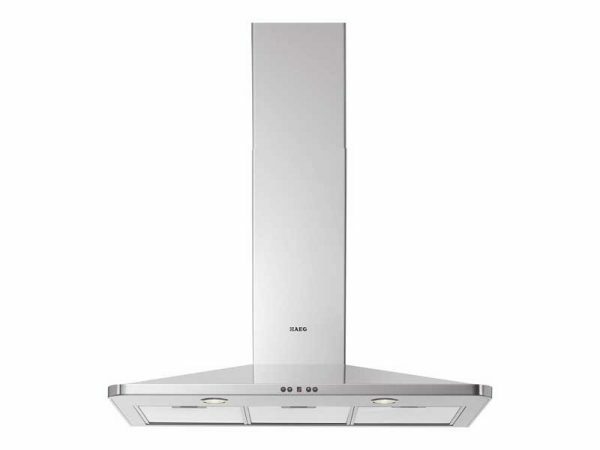 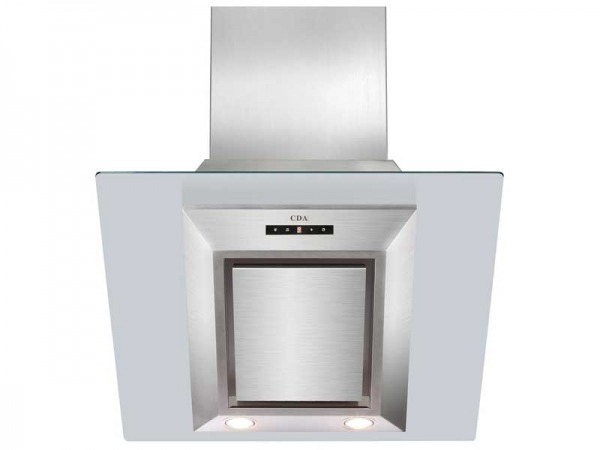 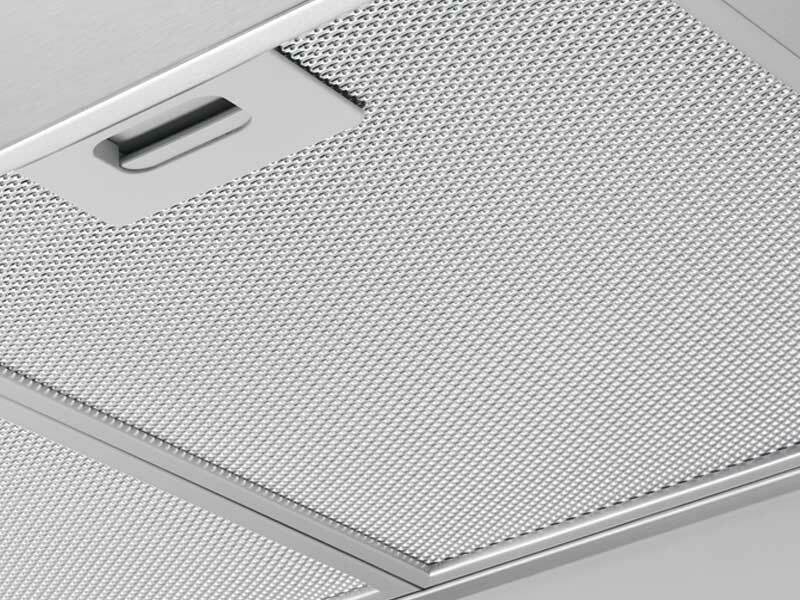 Clean kitchen air with this efficient cooker hood. 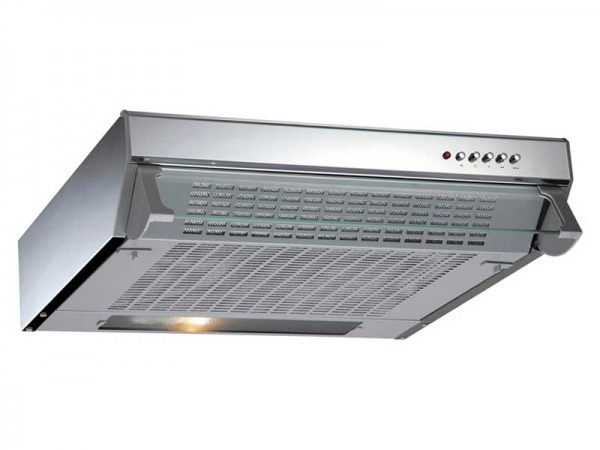 Its reliable motor helps to efficiently reduce and remove any odours resulting from cooking. 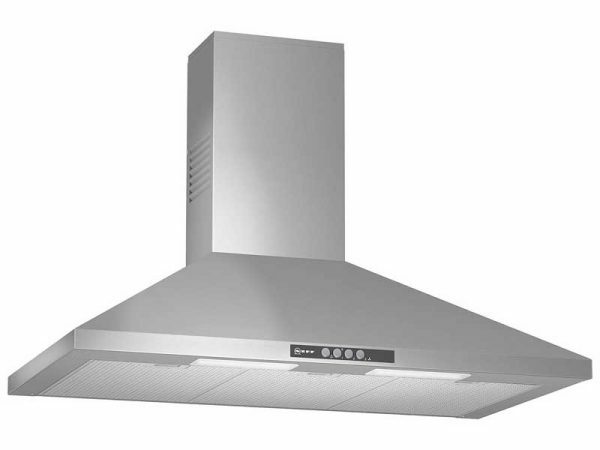 Reliably capturing cooking odours and fats, this long-lasting filter can be simply replaced when necessary.